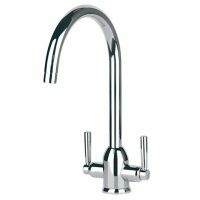 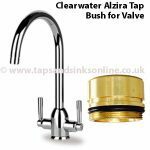 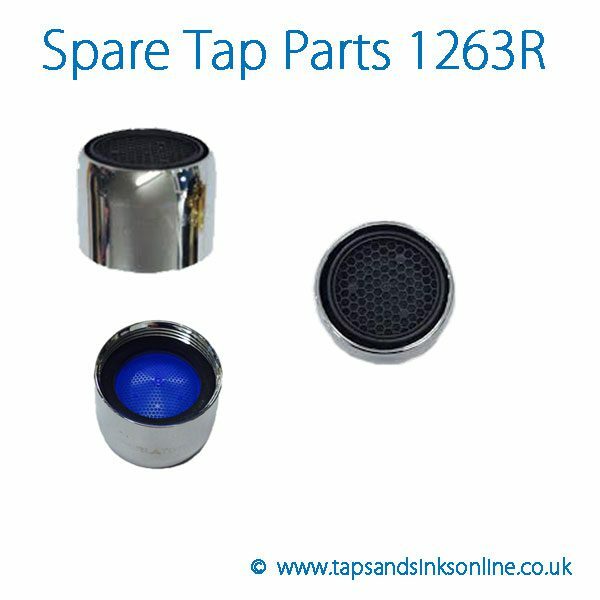 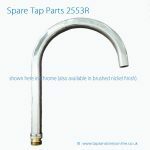 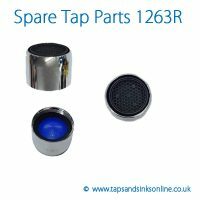 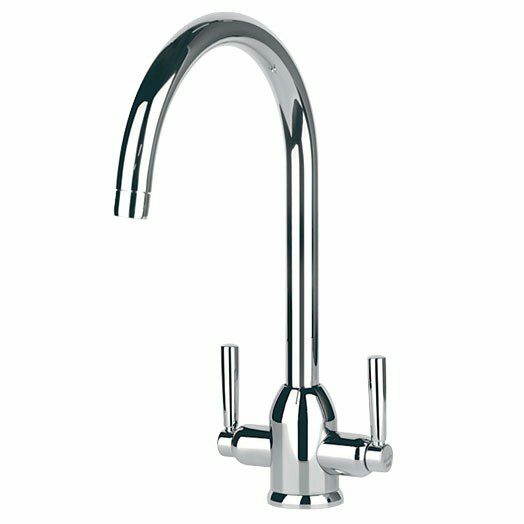 Clearwater Alzira Tap Aerator Tap Spare Part is threaded on the inside (female). 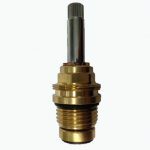 Aerator: Also known as a Perlator / Antisplash. 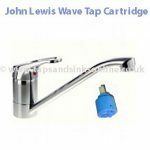 Found at the tip of the spout. 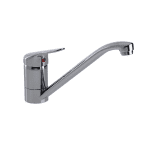 Most aerators can be screwed onto the end of the spout.